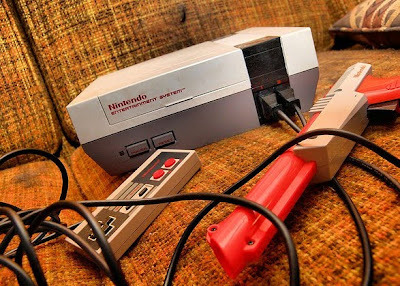 I came across the following photo (shot by Taylor Bamrick) while perusing Flickr the other day, and it took me back to the so-called "good old days" when my friends and I would sit around and play the latest NES games for hours on end. I know...LAME, right? They need to adapt those or find a way to make it work!